When we are going about our day it's not too hard to get caught up in the daily events that consume our time. It's just normal life but let's not let the work of the day take away from opportunities to share the Gospel. 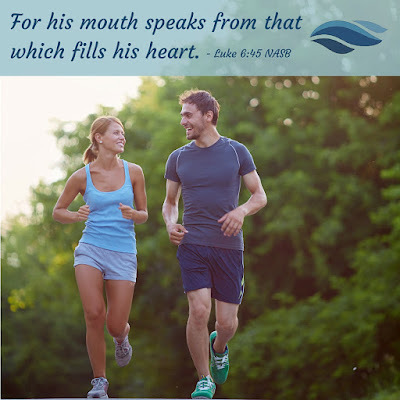 Out of the abundance of the heart the mouth will speak. 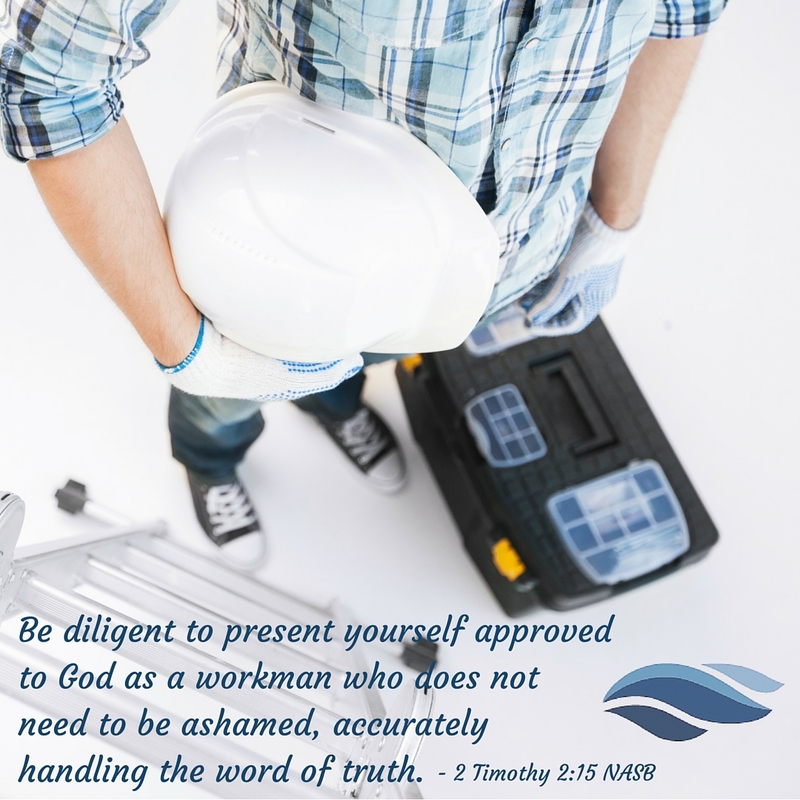 This is the foundation for being ready to deliver the gospel at a moment's notice. When the opportunity presents itself the heart, when full, must speak. A heart full of the scriptures does not fear to speak the Gospel. It craves every opportunity. We were instructed by Jesus to be wise as a serpent and harmless as a dove. Let's develop a strategy of delivering the Gospel and teaching the scriptures that can accomplish both of these goals and master it. First know what the Gospel is. The entire chapter of 1st Corinthians 15 is a great start and deserves a read through. Be sure to keep verses three and four locked and loaded for a concise and powerful presentation of the Gospel. Not everyone is going to receive the Gospel. In fact, most people will require a life changing event and/or a few encounters with individuals sharing the Gospel before they truly consider receiving Jesus as their Lord and Savior. 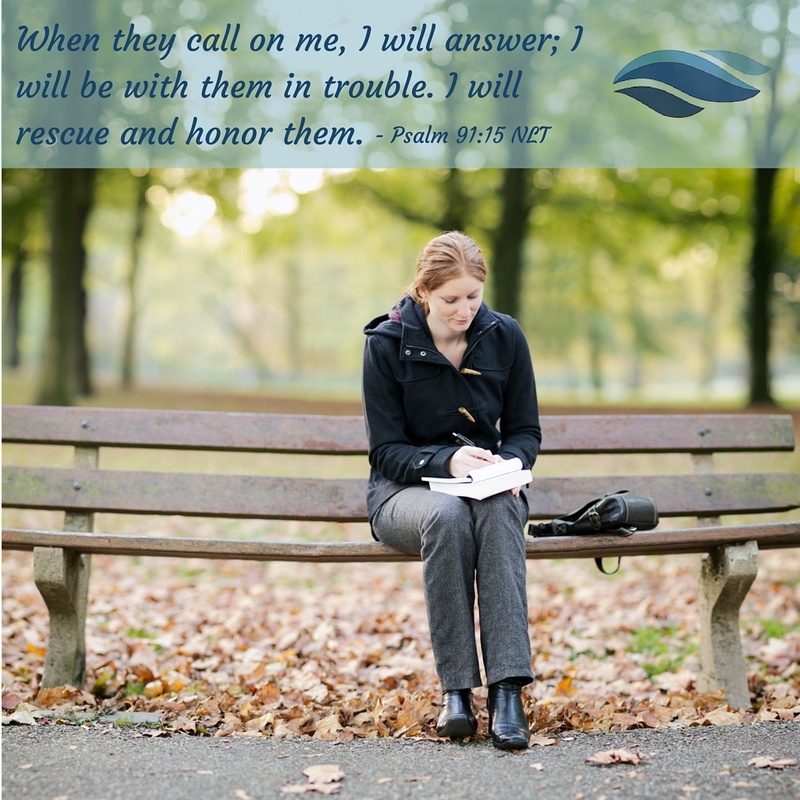 Do you have a prayer list? Are you hitting it every single day? We have to. There is no way around it. If we feel like we are under duress we are moved to pray. When a great need arises, it's relatively easy to stop what we are doing and cry out to the Lord. 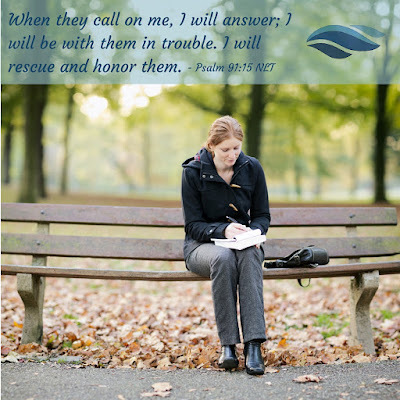 Unfortunately, we do not carry with us a moment by moment realization that we are always susceptible to the enemy without a close connection to the Lord. When things are going well we lose our edge and we can't let this happen. God wants to walk with us. Switch it around and it's still true... He wants us, to walk with Him. There are good reasons for this. The first is His love for us. Secondly, He knows that when we are not keeping Him at the forefront of our minds we forget about Him. We forget who we are in Christ. We forget about our enemy. The Lord desires a close and personal relationship. We have open access to the throne room of heaven. The war is in the unseen world. It is focused on our mind. Ignoring the war does not stop the effects of the war. Prayer time is forged through love and sacrifice. The enemy makes slaves of the passive mind. Let's continue our review in Matthew where Jesus was sending out the 12 disciples to deliver the message that the Kingdom of Heaven was at hand. He gave them a detailed plan and summarized with the following scripture. Let's take the second half of this scripture and go at this in a similar way as before. We'll take a quick look at the word "harmless." Harmless - The same word is innocent, meaning unmixed, pure as in wines or metals. Of the mind, without a mixture of evil, free from guile. Figuratively, innocent: harmless, simple. So pretty easy stuff here. It is true that we should be harmless but let's think of that as the ability to help others engage in friendly conversation and keep them engaged for as long as possible i.e. a friendly conversation about the Gospel. When Jesus was sending out the 12 disciples to deliver the message that the Kingdom of Heaven was at hand to the people in the surrounding regions, He gave them a detailed plan. The plan was summarized with the following scripture. 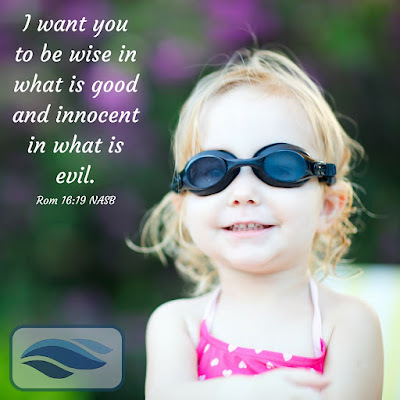 We'll tackle the phrase, "be wise as serpents," first. We'll follow up with a post on being harmless as a dove. So let's kick off with a quick word study, looking closely at the word "wise" and "serpent." Wise - Thoughtful, Sagacious (Having or showing acute mental discernment and keen practical sense; shrewd), Discreet. It probably doesn't take a lot of convincing for us to buy that God is working in our world to save humanity. The Lord, rightfully so, is understood to be powerful, faithful and active. You could say he has every tool at His disposal to bring His will to bear. I'm good with that. Now how do we get in on the action? We have been charged with building ourselves up in the Lord and building up others as well. 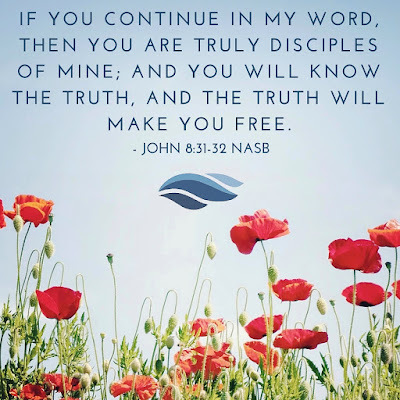 The work consists of having our mind renewed to think like Jesus thinks so we can deliver the Gospel, serve our brothers and sisters and teach others how to do the same. So this begs the question, "if we are builders, what's in our tool box?" Goal number one, once we believe in Jesus as our Savior, is to know Him. The second is to do the works that accompany salvation. 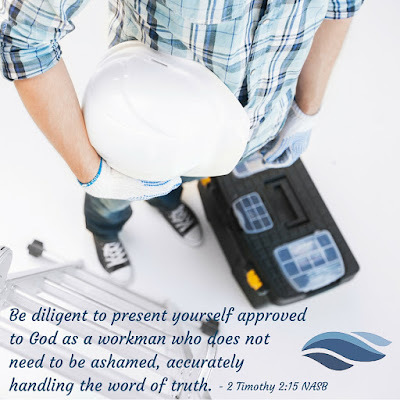 This process entails us becoming like Him and doing the things He does. As we get closer to Him and understand what the Lord is doing and how he does it, our mind is transformed and we become imitators of God. Just like there is armor to protect us as described in the book of Ephesians, there are tools to perform the work God has charged us with. There are always going to be challenges to growing in the Lord. The first step is to be willing. 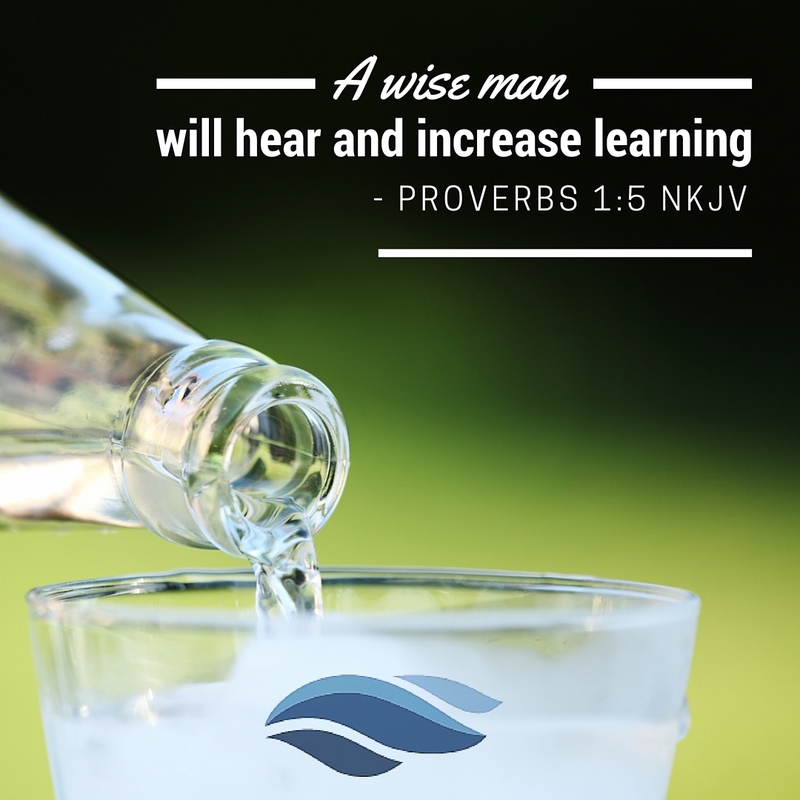 The next step is to learn what the Lord is doing. Renewing how we think requires a new knowledge base. New to us, I guess I should say, not to God. 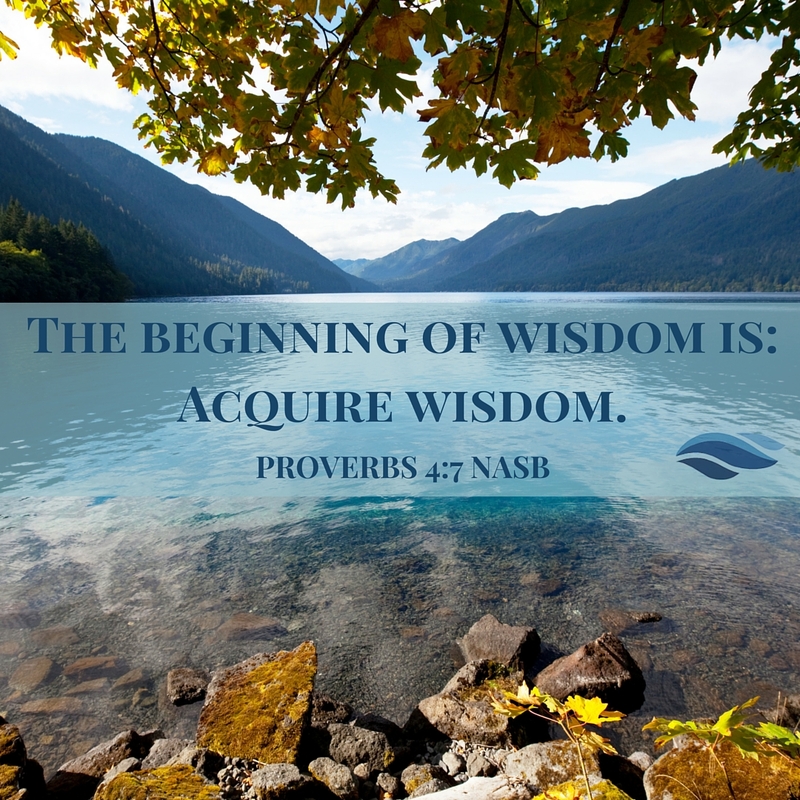 Have you ever wondered why we have to ask for wisdom? How about, why do we have to seek knowledge? It's because we clearly do not have it. If we haven't sought it out... we do not have it! So how do we get to a state where we are willing to learn? Curiosity! Yet, there is a good chance that our culture has turned yours off. Curiosity is a superpower driving our willingness to learn. It's high time to stir your curiosity about the Lord and who you are in Christ. Curiosity is not only an antidote to fear it leads to thinking and learning. Let's not lose our motivation to learn about what the Lord is doing. He has a plan and you can learn it. You can be a major contributor if you are interested in participating. If you prayerfully think this question through you may discover you are not thinking for yourself. It's being done for you. 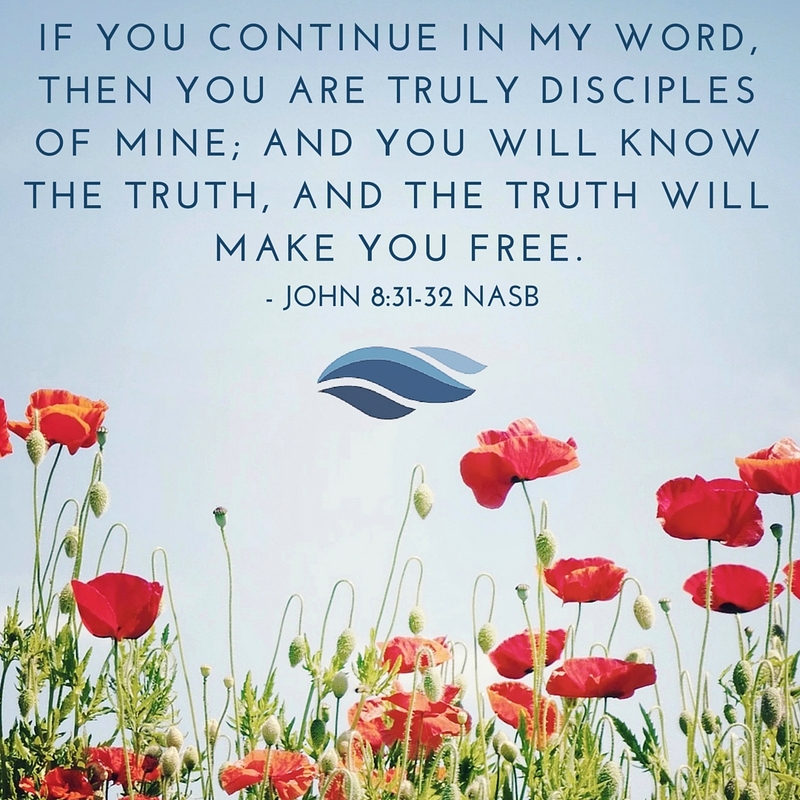 It's the reason our scriptures tell us in various and creative ways to keep God's Word in front of our eyes at all times. Pray always, is not a mere platitude. Truth can be elusive. It's not something we learn by stumbling over it. It has to be learned. It has to be sought. Unfortunately, we sometimes don't realize we do not have the truth, until we find ourselves trying to articulate what we know. Have you ever found yourself in a discussion or debate where you became unsure of your argument? Was your belief system challenged? Did you get knocked off base and realize you didn't have as much information as you thought and felt you had to now "win" the argument to save face? How many times have you been in a discussion with someone who initially, you thought was being honest and thoughtful about the conversation, only to realize they were arguing to be "right," regardless of the facts or the truth? Academically it's not too hard to see that forgiveness is a core idea in knowing the Lord and walking in the Spirit. Can it still hurt after we forgive? Yes, it sure can. And still, we have a much greater hope. We are not trying to make what happened right. We are forgiving because we have been forgiven. We are tenaciously forgiving so we can keep our relationship with the Lord on track and full of life. We are keeping our other extremely valuable relationships full of life as well. We need you in the game and focused on the greater things the Lord has put in your charge and we know our Father is all in with us! Is there a way to develop our ability to forgive? There is indeed. When our core values are centered around the purposes of God, forgiveness is much more accessible. Conversely, the more one's core values are based on our own purposes, forgiveness is very difficult to find. So let's line up our core beliefs and the things we value with the things God values. Do you recall the saying, "time heals all wounds?" It does seem like there is some truth to it. I would submit that time gives us the opportunity to put things into perspective. Yet, there is another powerful force at work on our behalf. It's not necessarily time, but forgetfulness that closes the door on hurtful offenses. Forgiveness is the mechanism that allows us to forget. Take a moment to think that through. Our Father has a plan to never remember our sins again. That's not for our benefit. It's for God's benefit! The Creator of Heaven and Earth will not remember our sins ever again... for His own sake! So let's be like God. Is it a tall order? Uh-huh. Yet, according to our new nature, it is part of what are. Let's continue our discussion on forgiveness. It's time to ease our way out to the deep end. 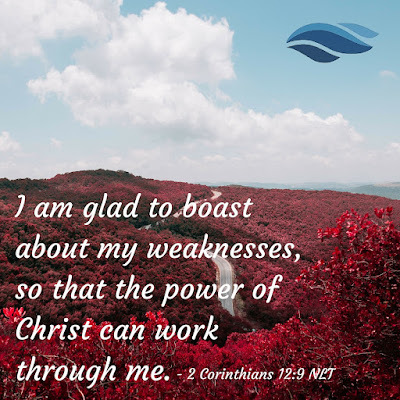 That's where in our weakness we are made strong. Clearly, none of this is easy. 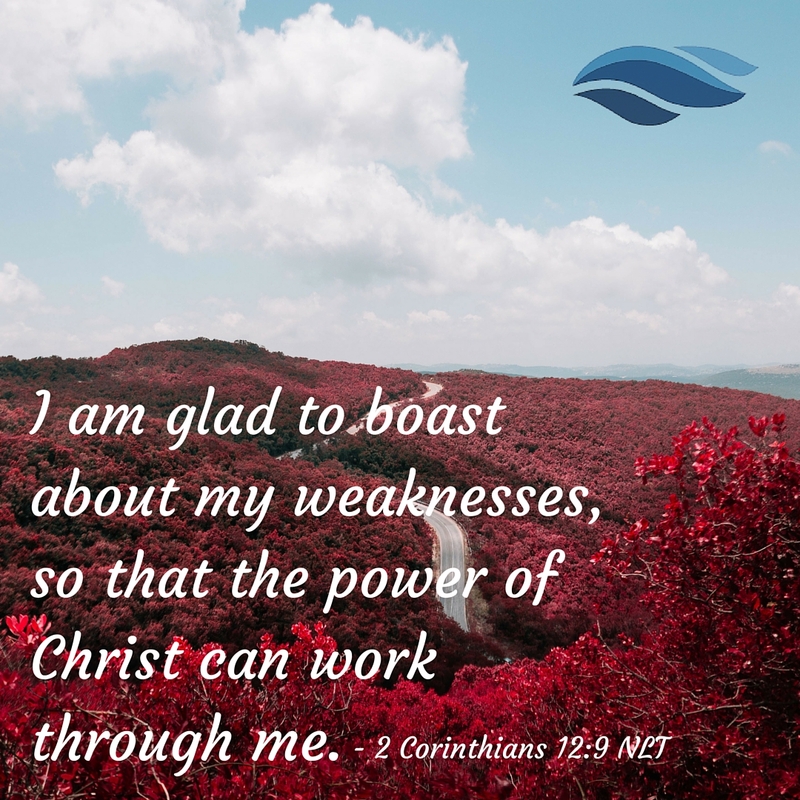 We must understand who we are in Christ to access forgiveness and begin to grasp its power. We must understand our purpose in Christ. We must galvanize our heart, because offenses and sins against us hurt. They can dig in and continue to do harm. Yet, forgiveness on our part is not contingent on our feelings. Forgiveness allows us to let go of the past and allows us to look forward, just as the scriptures say we should. Holding onto a grudge, holding on to a hurt, holding on to a slight keeps us in the past. It takes us off the purpose the Lord has for us. Do we still hurt when we forgive? Most likely the answer is yes. So let's begin to see the two processes of hurting/healing and of forgiving, independently at work. Hurts need time to heal. Why? Because we need to put them into perspective. We need a chance to refocus ourselves on the important things in life. Forgiveness, as a separate process from experiencing the harm done, gives us a powerful tool to turn our mind and heart toward the things that give life. As we are consumed by the greater things that God has in our lives, the hurts and sore feeling have a chance to run their coarse and heal.